Classic, retro style comes to your bedroom. 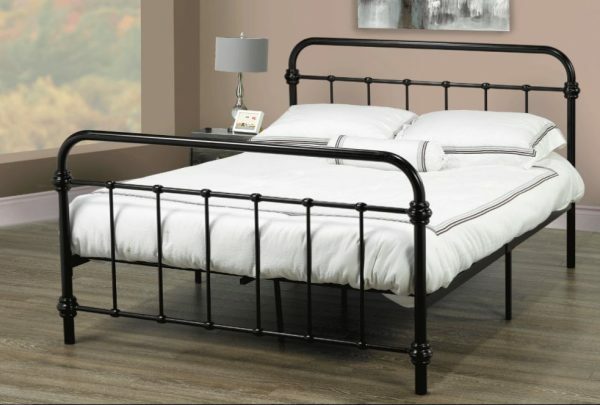 This depression era-styled bed frame will add a layer of character with stylish lines and corners. Comes complete with metal mattress support. We offer delivery anywhere on Vancouver Island and the lower mainland.